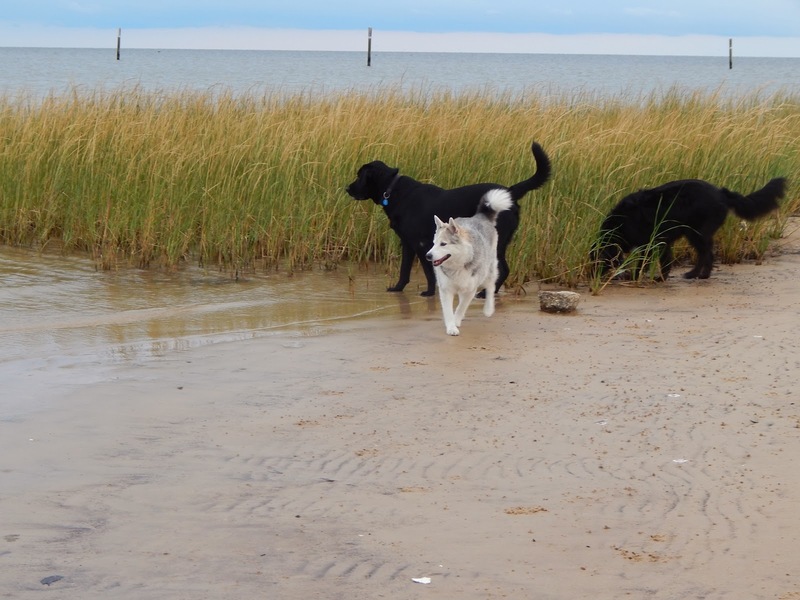 Technology is at work to help pet owners looking for lost animals. A cell phone app called Positive Identification of a Pet (PiP) issues alerts for missing pets. 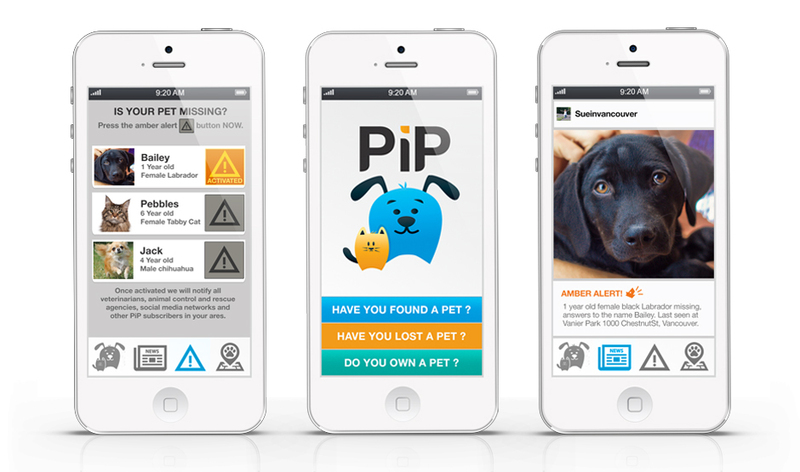 The PiP app uses facial recognition technology to find a missing pet. The owner can upload a picture and description of their pet. When the pet goes missing, an owner can activate a PiP alert. The alert is sent out to veterinarians and local animal shelters. The alert will trigger PiP technology to watch social media outlets for postings of pets that have been found. 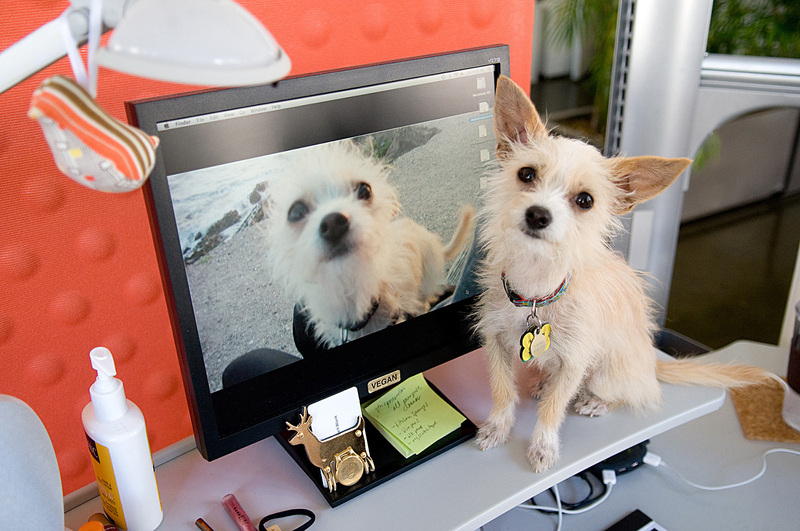 It uses a facial recognition system to find a positive match to a found pet in the database. The PiP app is a free download for all Smartphone users. At the moment a pet goes missing, an owner can activate a PiP “amber alert” and immediately broadcast to animal control/animal rescue agencies, veterinarians, social media outlets, and other app subscribers within the local area that their pet has been lost. Simultaneously, the amber alert will trigger PiP’s technology to watch social media outlets for any posting of a found pet. Thank goodness, my dogs have not gone missing so I have not tried the PiP app; I opt for the old-school dog tag with my contact information and microchips on both of my dogs. Pet microchips are available at the Animal Protective Association of Missouri, most veterinarian offices and many animal shelters. A study of more than 7,700 stray animals at shelters showed that dogs without microchips were returned to their owners 21.9% of the time, whereas microchipped dogs were returned to owners 52.2% of the time. Cats without microchips were reunited with owners only 1.8% of the time, whereas microchipped cats went back home 38.5% of the time. It only takes a few minutes to have a pet microchipped and your information can be updated during the life of your pet. 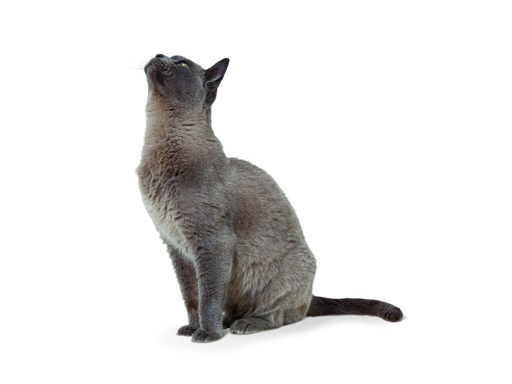 Want to learn more about Positive Identification of a Pet (PiP) technology? Check out this video including some feedback from animal owners and rescue experts. Please take a moment and fill out the poll below.